As women evolve, so do we. Every woman has a clear path to achieve her full potential. 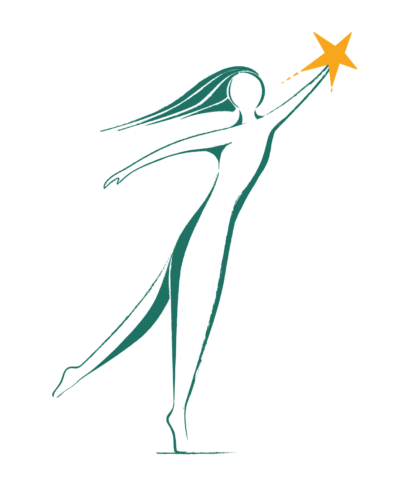 Guided by the belief that every woman is worthy, WWIN empowers women in Washington State to achieve economic stability through higher education and living wage careers. Empowerment with accountability — Taking initiative as well as accepting responsibility for the consequences of our actions. Respect with kindness — Seeing the potential in each person and behaving in an encouraging manner toward everyone who touches the organization. Accessibility — WWIN is accessible to all without regard to race, religion, age, sexual orientation or physical or mental disability. Stewardship — WWIN commits to responsible planning and efficient management of resources so that we can sustain our ability to drive long-term impact in our community. Always give back. Never give up. There is a star in each of us. WWIN wants to let it shine. It was more than 25 years ago that Julia Love Pritt started a movement that has positively impacted the lives of over 6,000 women across our state, not to mention their families and communities. For so many, stories of struggle have been replaced by stories of hope, gratitude, courage and dreams fulfilled. 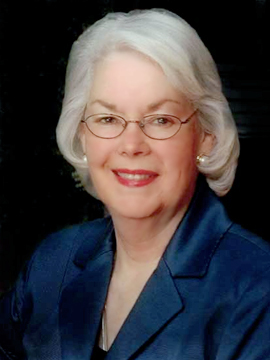 Washington Women In Need was founded in 1992 by Julia Love Pritt in honor of her mother. In a brief period of time, the loss of her mother, a divorce, and a cancer diagnosis turned Julia’s world upside down. While receiving treatment, she prayed, “what do you want me to do now?” The answer, was “to help low-income women,” like her mother. Julia saw first-hand the effects that poverty, poor health care and lack of education had on a woman’s life, specifically, her mother’s life. Julia’s mother left high school to get married, and without a degree she never earned more than minimum wage. With little money to go to the dentist, she lost all of her teeth and wore dentures. She felt inferior, had low self-esteem and suffered from depression and alcohol abuse. 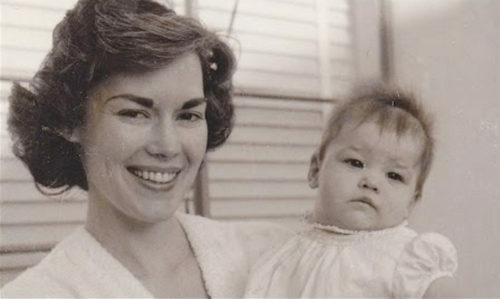 Julia wanted to provide women like her mom, resources to improve their lives and the lives of their families. Through Julia’s dynamic vision, WWIN has upstarted over 6,000 low-income women in Washington by helping them improve their lives through grants that provide assistance for; vision care, dental care, hearing care, physical care, counseling and education grants. WWIN has changed the trajectory of thousands of lives.